The rivalry between these two giants is not only a precious gem for the chess world, but also for the whole international sports society. Their antagonism, from 1984 to 1991, was being spectated by everyone. In other words, this is the greatest and the most intense hostility in the history of a board game, an opposition full of scandals, political controversy, and talent. Anatoly Karpov was born in a family typical of Soviet Union times; therefore he was just an ordinary juvenile striving for his goals. However, Kasparov was an explosive, passionate, rebel, always trying to oppose and impose his own ideas. Garry was a refugee from Baku, and until now he is under the pressure of government for some anti-propaganda activity. Visualizing the rivalry of two gifted talents with these traits is already something out of this world. In 1975, Bobby Fischer refused to race against Karpov in order to defend his title. As a result of this Karpov was automatically crowned as World Champion. People started to speculate the legacy of Karpov, spreading the gossips that Karpov was just a random chess champion. Be that as it may, Karpov was winning everyone at that times, and even 3 years later he defended his title against one of the greatest chess players ever Viktor Korchnoi. The winner was the one who won 6 games. Karpov was leading with the impressive 5-2 score and unexpectedly blew his lead, letting Korchnoi equalize. In the final game, Karpov was playing in white pieces. He showed an extraordinary performance by calmly realizing his advantage as he planned everything before attending the venue. Have a look at this historical game. In 3 years, Karpov once again defeated Korchnoi this time much easier. Draws extracted, Karpov thrashed with an august 6-2 score. 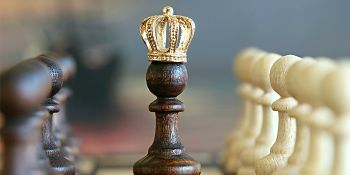 Meanwhile, a teenager named Garry Kasparov was flourishing, and even he was being named as a future candidate for the biggest crown by some real authorities in the chess world. 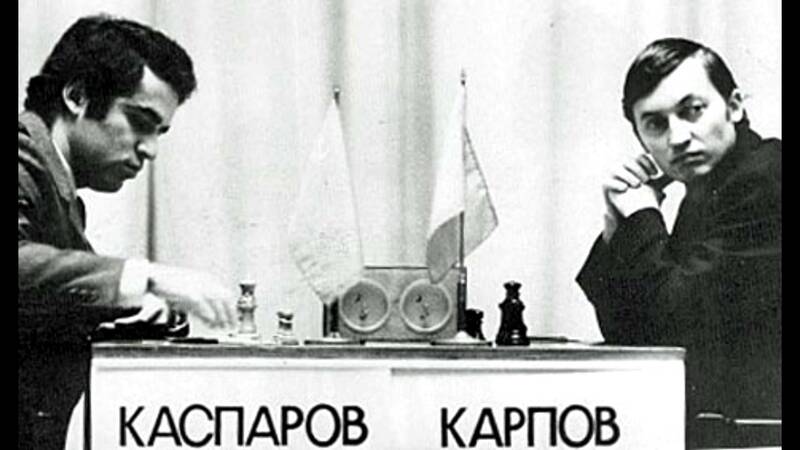 The first time Karpov and Kasparov faced in 1975, was just a simul for best 8 youngsters in the Soviet Union. 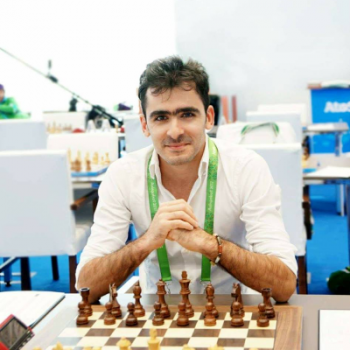 As Kasparov says he finished his game the latest, and it was really tough to persist against reigning world champion on the one-on-one game, so he missed out something and came off second-best. In 1983, Kasparov won the tournament of candidates by beating likes of Korchnoi and ex-champion Vasiliy Smyslov. On 9 September 1984, in Moscow, the match for the title occurred. Match occurred under the determined conditions: who wins 6 matches, wins the championship. After 9 games, the score was 4-0 for reigning champion: Karpov played with Kasparov like a cat would have played with a mouse. 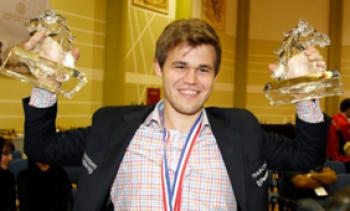 The coach of Karpov, Alexander Nikitin said that this was a psychological win, as Karpov read Kasparov’s mind by getting the clues provided by Kasparov’s emotions. After losing 4 games Kasparov tried to win time and learn how to defeat Anatoly. In the aftermath, 17 successive draws happened. Then Karpov won, and his staff prepared for a celebration, yet still, Karpov had to win a game. Kasparov unexpectedly turned the match around, just by keeping his tactic. He drew and won. He did that until the score was 5-3. This happened during the 47th and 48th games. 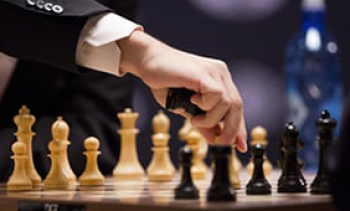 After these FIDE officially adjourned the match telling that players are exhausted and cannot carry on playing. Nevertheless, Kasparov abruptly ceases the press conference and opposes the decision by inferring that this decision is political and unaccepted by him. Still, the match was canceled and FIDE planned to carry out another one in 7 months, again in Moscow. This time rules were changed. 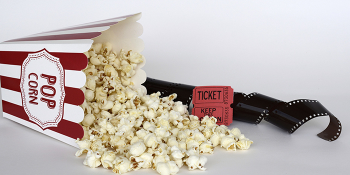 The match cannot be played more than 24 games, and in case it is a draw, the winner is the reigning champion. 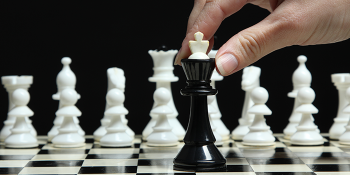 Thus, Kasparov needed to defeat his rival in 24 games in order to steal the championship. On 3 September 1985, the match started. It started with Kasparov’s win. 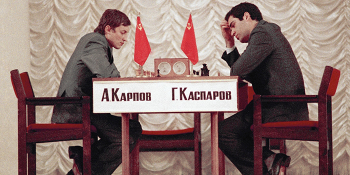 Nonetheless, Karpov won the 4th and the 5th games. The next 3 prolific games were won by Kasparov. Karpov manages to shorten the score in the 22nd game. It is 4-3 for a contender, and it is the last 24th game. Have a look at that intense game, when Kasparov dared to play Sicilian Najdorf with black when he needed a draw. Kasparov became the youngest World Champion ever: 22 years, 6 months, and 27 days. Based on the laws, losing World Champion is capable of challenging newbie. 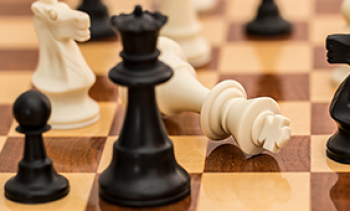 Karpov makes use of that, however in 1986, when match first time was held in two cities: London and Moscow, in 1987, in Sevilla, and in 1991, in New York and Lyon, Karpov could not get his crown back. Kasparov was extremely solid and decisive. 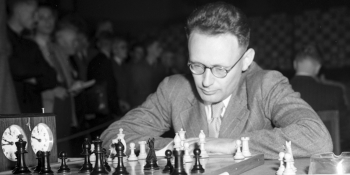 Whispers told that Beliavsky, who was supposed to coach Kasparov, spied Garry during his preparations and sent information to Karpov. Still, it was not enough to defeat the greatest Garry. Four unbelievable championships in 4 years! That had never happened before and will never happen again. Full statistic between these two is 25 wins for Karpov, 37 wins for Kasparov, and 105 draws. In 2005, Kasparov announced his retirement after he had won Linares tournament. He set up a political party and consistently rebels against the regime of Vladimir Putin. In 2007 he was arrested and released in short time. Karpov wanted to attend his all-time rival in prison, however, police forbade. Kasparov highly appreciated that gentleman’s move. Now Kasparov lives abroad, and Karpov does political work. 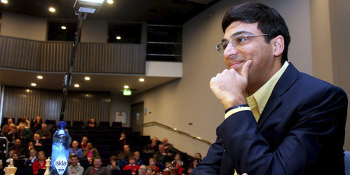 Both of them make chess propagandas, write chess books, and sometimes host chess classes. Last time they met in a blitz match, in 2009, when Kasparov beat Karpov once again, this time with a 9-3 score. The greatest rivalry in chess history is finished. Let us look forward to another one, maybe it is coming! The English is a bit shaky, but it's a fascinating picture of an intense rivalry. 1. 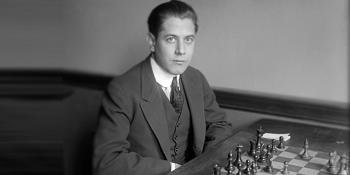 Dorfman is supposed to spy for Karpov, not Beliavsky. 2. 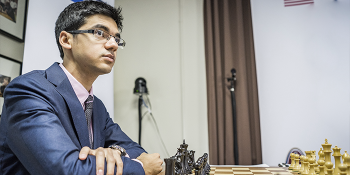 Nikitin is trainer of Kasparov. 3. Score is almost equal :21 wins of Kasparov and 19 of Karpov. 4. 6 matches during 6 years.